Boat owners, fishermen and even those people who want to spend some leisure time in water usually prefer a fiberglass boat. This is because they are not as heavy as the wooden ones. In addition, they come with commendable qualities, like durability, safety, etc.Even if you own a fiberglass boat, it is evident that it will get damaged. It is being in contact with waves, water, and this tends to deteriorate its condition from inside out. Since boats are used quite often, the owners try to find out simple hacks and ways to find a quick fix solution. But when you want your boat to function seamlessly, it is important for you to opt for a reliable and quality boat service. You should also stay familiar with the parts of the boat and a few basic ways to repair it.A professional repair service will offer you an array of services including gelcoat repairs. These services bring your boat back to its good condition. In case your fiberglass boat has encountered a few minor cut or scrapes, you could repair it yourself. The boat that you purchase does come with a user manual. But it is your duty to ensure that you get well versed with the different parts of the boat. This way you will be able to carry on with basic or minor repair work.Being knowledgeable about different parts of your boat is useful. However, at times, there is some huge or serious repair work which your boat encounters with. In such a case ensure that you get in touch with a reliable service quickly. They would require a more specialized procedure and that can only be fulfilled successfully through professional technicians. Hence, it is recommended to opt for boat services as this will help to resolve the issue quickly. These companies also come with the right set of repairing tools, required for this work.Again, along with your boat being highly functional, you need to ensure that it is properly maintained. Also, from time to time get the repairing work done. If you are lenient here, then sailing could turn out being dangerous for you and your customers. You simply cannot put everyone’s life at risk hence ensure that your boat is functional, all the time. Remember to select a boat repair company which is trusted.Do browse through the review of the company and quality it provided to its previous customers. They should be proficient with their work and should seamlessly perform specialized repairs. Finding a good boat repair company is like doing a valuable purchase which you have done for yourself. It will always turn out being fruitful for you. 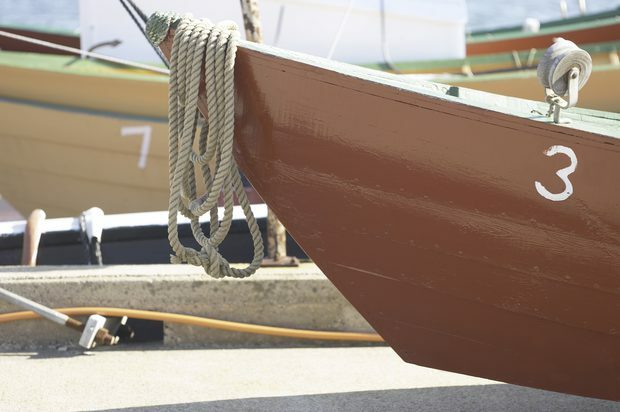 This way, your boat will be taken care of by the best of hands and steer away from recurring damages. The quality of your boat will get improved and your journey will always be a safe one. This entry was posted in Outdoor fun on June 6, 2017 by Crispina Bergamaschi.